Stories have become central to how I see the world. But if you had asked me several years ago, that would not have been my answer. Yet, in each area of my life the importance of hearing the story of people’s lives has risen to the surface. I’ve always loved reading novels. I always have one (or more) on the go. Even at a young age I remember visiting the public library for storytime, taking out piles of children’s books each visit. I loved to be absorbed into the world of the book, waiting to be surprised at the twists and turns of the narrative. Yet, even with this love of stories, it didn’t occur to me that my academic research would be about stories. I stumbled upon that focus. I told a bit of that story in a previous post. Now, I see stories all around me. I see it in the Biblical narrative. I see it in the stories of my friends as they encounter the church and each other. I even see it in the way my husband and I debrief our days with each other. I see stories in the work that I do at the Friendship Inn as Volunteer Coordinator. Each person I encounter, from guests to staff to volunteers have their own story of why they are present on any given day. I love to hear the stories, to see the smiling faces as stories and lives are shared across tables in the dinning room. Stories are an important part of our lives and our spirituality. These stories of life are stories that both give life and are true to life; stories that inspire hope in their humbleness. That is why I am so convinced that the stories of the early Methodist people should be told. I am excited to be able to share these stories through this blog and through my book. I am happy celebrate Witnesses of Perfect Love in print with a Saskatoon book launch event. The book is part of the Tyndale Seminary Series in Wesleyan Theology and History, from Clements Publishing. Join me on November 21, at 7:00 pm at Hampton Free Methodist Church (2930 McClocklin Road, Saskatoon) for a short lecture, a book signing and a reception to follow. 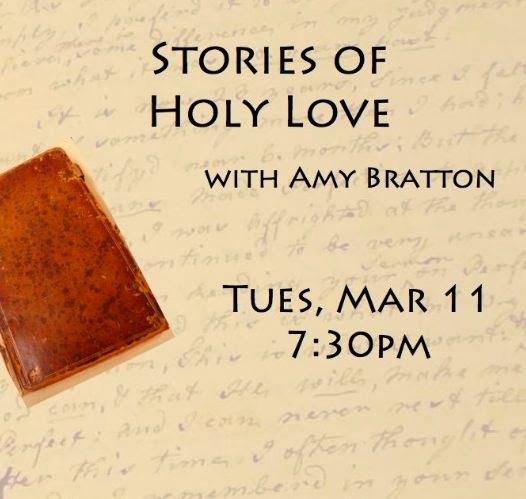 I am excited to share the stories of Early Methodist spirituality through the book and through this lecture. In the lecture I will be introducing you to the ideas, but more importantly the people I encountered in my research. The stories of encountering God in transformational ways have had a significant impact on me personally. I feel blessed to have encountered these women and men from the eighteenth century. Books will be available for purchase for $25 (cash only) at the event. Please contact Amy by November 8 if you would like a copy of the book to ensure there are enough available that night. I am also happy to announce that the book is also available for purchase at Chapter & Verse at Lakeview Free Methodist Church. I had a three part series about Sarah Crosby started on my computer. My plan was to put up each part a few days apart, at most a week, and keep the momentum going as the book became available. Two parts made it to the blog but, as it happened, the book became available just weeks before I packed up my life into a U-haul to move back to my hometown. I’ve been in transition these days, and not just from grad student to published author. My husband and I have taken a step of faith and moved to Saskatoon to follow a dream where we see doors opening relationally. We have some opportunities to do ministry alongside some great people. We return to the hometown I left 15 years ago where my family welcomes us. We have a long term vision for connecting with the neighbourhood we moved into and using our gifts to fill a need we see. But, none of that comes with a paycheque. Yet. So here we are a few months into a new place and feeling the emotional range of the transition. Most days it’s exciting and hopeful and intuitively it feels like we have make good choices. But when the phone call for a job interview are still absent ... when we long for friends who have known us for years, not months ... when the rhythm of the day is as formless as our plans for the future ... I just feel a little lost. In the midst of transition is not the best place to expect creativity and clear thought to rule the day. One of my profs from Regent, Maxine Hancock, shared a metaphor with a good friend of mine. My friend was trying to write poetry for her thesis in the midst of life change. 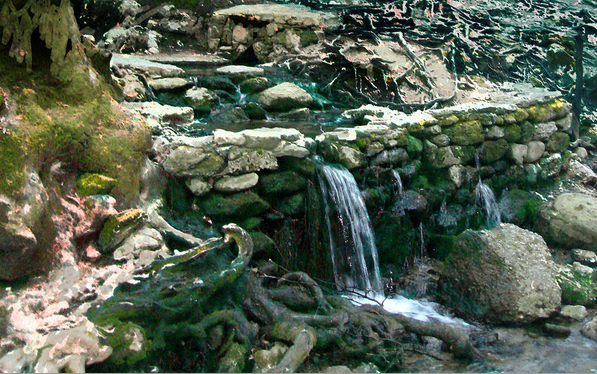 Maxine talked about how a spring of water gets covered my leaves, rocks, dirt and things as the world around it changes. It may seem like that spring has stopped. But as things settle down, the water will work it’s way to the surface and flow again. The spring is still there, all is not lost. And it’s a natural process for the debris of life to cover the spring at times. For me, I think it is hardest for me when it feels like my identity is in that water, and there is no clear evidence of the flow anymore. So here I sit, with the third instalment of the Sarah Crosby series started on my computer. It’s coming, but it’s not here yet. Stay tuned. In the meantime, if you would like me to come and speak to a gathering about the topic of holiness or Early Methodist Spirituality, please don’t hesitate to contact me! My calendar is wide open! Also I hope to do an encore presentation of the lecture from my book launch in Saskatoon this fall. Stay tuned for more details about that, as well. 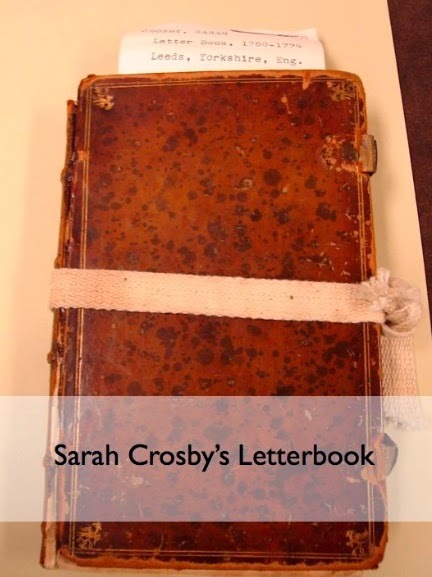 The journey to get to know Sarah Crosby continued during my research trip to Duke University in 2009 for the Summer Wesley Seminar. The letter I mentioned in the last post was published by Paul Chilcote in a collection of early Methodist spiritual writing, and he cited the source as a manuscript in the Duke archives. I was excited to see the artifact connected to the sources I had only been reading in a published form. The artifact in this case is a small leather bound blank journal that Sarah Crosby used for a letterbook and journal. She copied letters both sent and received into this book, which preserved the conversation that she had with John Wesley about his publication on holiness. He solicits her opinion, and she responds and he replies with his agreement at her assessment. 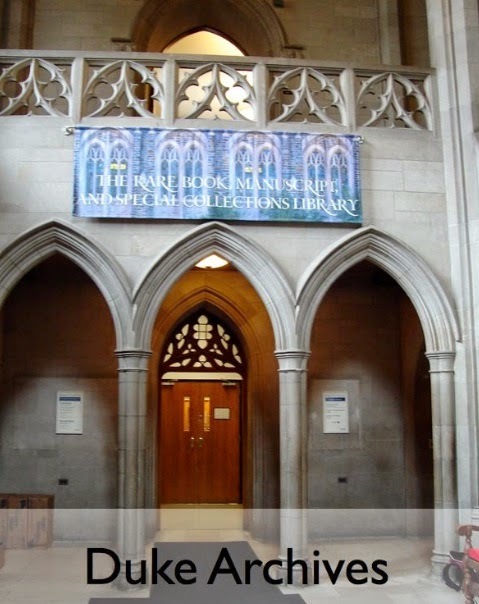 I spent an afternoon looking at this artifact in the Duke archives, which are housed in this slightly imposing Gothic building (as you can see from the picture). It made Sarah Crosby feel so human and real to handle her journal. I took a few pictures of the book while I was there. The handwritten page and the texture of the journal form the cover art for my book. 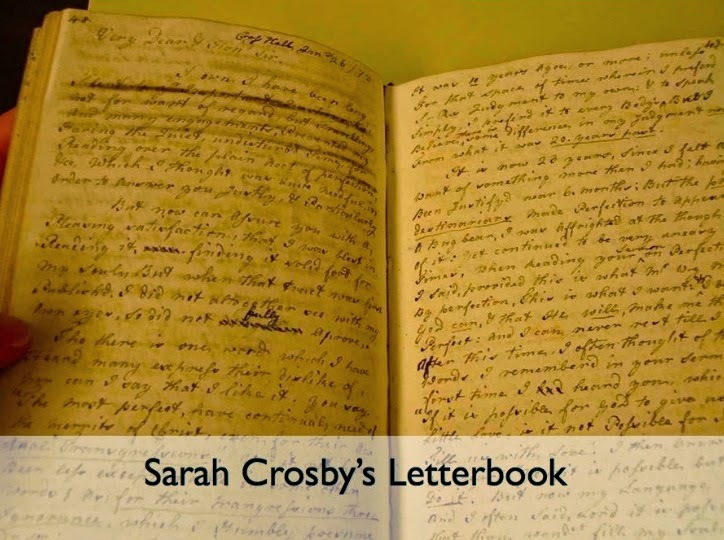 While at Duke I also took a look at the article written about Sarah Crosby by Frank Baker in the Proceedings of the Wesley Historical Society. It was historian Frank Baker who acquired the letterbook and brought it to the Duke archives. I am grateful for the work of scholars who came before me for preserving the early history of Methodism. I feel blessed to follow in their footsteps, even as I ask different questions of the sources. My questions are different because I come from a different historical context, but also because I am asking questions particularly about the spirituality of the Early Methodists. How did they experience God? How did they talk about these experiences? I think their voices are not only interesting and inspiring, I think they can act as a corrective to today’s spiritual ethos. 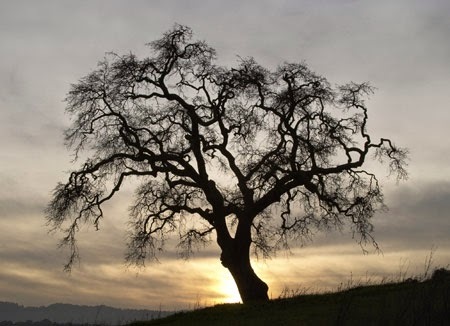 Today when spiritual means anything but organized religion and organized religion to some means a particular political position, it is helpful to take some time to hear from another generation of people. The early Methodists gathered in local societies in the wake of a few decades of the evangelical revival. They were ardent about their faith, increasingly aware of their personal sin and they were bold to change their society in a time when industrialization, the trans-atlantic slave trade and imperialism marked the current reality. The more I read the accounts from this period of historical upheaval, the more I want to know these people. These accounts show how individuals and communities encountered God and responded with great love and devotion. This is what I long for today. “It is now twenty-three years since I felt a want of something more than I had, having been justified near six months. But the predestinarians made perfection to appear such a bugbear, I was affrighted at the thought of it, yet continued to be very uneasy at times. When reading your [John Wesley’s] sermon on perfection I said, provided this is what Mr. Wesley means by perfection, this is what I want, and I believe God can and that he will make me thus perfect. And I can never rest until I attain it. After this time, I often thought of the only words I remember in your sermon, the first time I heard you, which were, ‘If it is possible for God to give us a little love, is it not possible for him to fill us with love?’ … At length the keen sense of want of constant union and communion with him, who was indeed the beloved of my soul, constrained me to cry mightily to him for help. For though I was favored with much nearness to and communion with him at times, I knew not how any longer to bear the feeling of anything that I knew displeased him, though in a less degree than ever. And my prayers and tears were not in vain. For Jesus showed me that as he had answered for my actual transgressions in his own body on the tree, so he answered for my original sin and for every deviation from the perfect law. He then gave my heart a power to believe him thus my whole Savior, which I never could do before. And now I felt a peace come into my soul, superior to all I had ever known…. I was moved by her story, and the maturity that she expressed in reflecting back on years of ups and downs in her spiritual experience. She showed grace for herself and wisdom in what she offered to others. This was clearly someone I wanted to know more about. The historian in me was also intrigued by this letter. Who was this that offered critique to John Wesley on his latest theological treatise? Who was this who suggested she was only slightly moved by his preaching during the Methodist revival? More over who was this that offered her own story to Wesley himself spiritual counsel? And the hint that I might actually be able to answer these questions came in the throw away line: “There were many more particulars, which I haven’t room for, and have acquainted you with many years ago.” More on that in my next blog post. The letter quoted here is published in: Paul Wesley Chilcote (ed.) Early Methodist Spirituality: Selected Women’s Writings. Nashville: Kingswood, 2007. 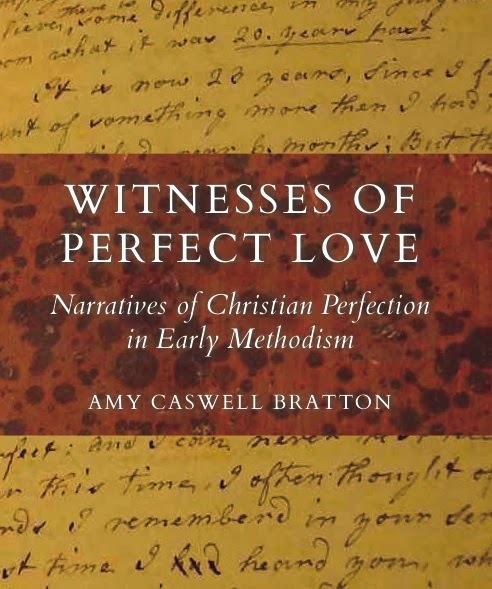 After several delays, I am happy announce that Witnesses of Perfect Love will be in print later this month. It is volume 4 in the Tyndale Seminary Series in Wesleyan Theology and History, from Clements Publishing. There are two events where you can celebrate the launch of the book with me. The first is that the book will be available at the Free Methodist Church in Canada General Conference in Toronto, ON May 16-19. If you are already attending this event, I would be happy for you to pick up a copy of the book that weekend. I will be at this event and will be happy to chat with you about the book. The second event will be a Book Launch sponsored by the Regent College bookstore. I am excited to launch this book from Regent where much of the research and writing took place. Join me on May 22, at 7:30 pm at Regent College for a lecture, a book signing and a reception to follow. In addition to the book launch elements of the event on May 22, my husband Tim and I will be bidding Vancouver farewell as we move on to our next adventure in Saskatoon, SK. Please join us that evening to say farewell and hear about our new adventure at the reception. I will be sharing the story of Sarah Crosby at an Artisan Church Vancouver event on Tuesday, March 11. If any of my readers are in the area, I'd love to see you join us. We are going to spend time exploring what holiness and love have to do with each other. Then hear about Mrs. Crosby. There will be time for discussion and sharing our own stories. Join us at 7:30pm at the Scotia HUB (2468 Scotia St) near Broadway and Kingsway. Update: For those who were unable to join us, here is the audio of the evening to download. Sorry for the less than professional sound quality. If you are having trouble with the audio player, try another browser, Firefox seems to work best.